Parenting, I think we can all agree, have become quite the competitive sport. In a race to raise the smartest, most accomplished, well-nourished and well-turned out kids, this generation's parents are scrambling to come across ways to help us do just that. Enter a whole slew of 'educational toys' – or so the ads say. 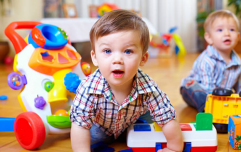 You know; the stuff toy boxes up and down the land are chock-a-block with, gadgets and gizmos touting educational benefits for babies and toddlers, promising to boost language skills, heighten senses, and yield huge advancements in gross motor development. And we all buy into the hype. Because such is today's parenting game – and overhanging fear of being 'mom shamed' for not having done our outmost to help our babies excel. The thing is, though, many experts are now warning us these so-called educational toys might not be as great as they claim to be. 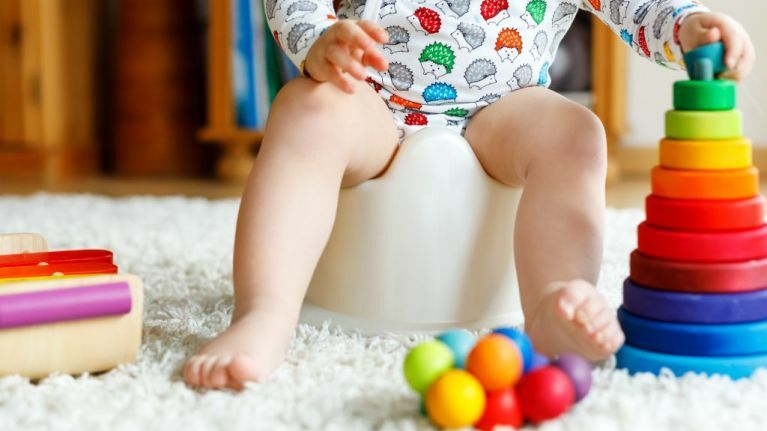 According to a recent study published in JAMA Pediatrics researchers at Northern Arizona University zeroed in on electronic baby toys, positing that not only does this sect of so-called educational toys not live up to the expectations set forth by their marketing departments, but they might even set babies back, developmentally speaking. After observing 26 parent and infant pairs, the research team concluded that babies who played with flashy, electronic devices — such as those promising to speed up language and cognition — had far less productive play times. They found that, during this play, both parents and babies were less vocal than the pairs who played with more traditional toys. “Parents have this idea that if they just put kids in front of an educational toy or program, they’ll strengthen their language skills,” Emily Patillo, a developmental therapist based in Austin, TX, explains to The Everymom. “The trouble with this, for example, is that language is not one-sided. It requires back-and-forth between baby and caregiver." The problem, according to Patillo? These toys that claim to support language development are hardly advantageous because they’re missing that crucial component, which is parent interaction.